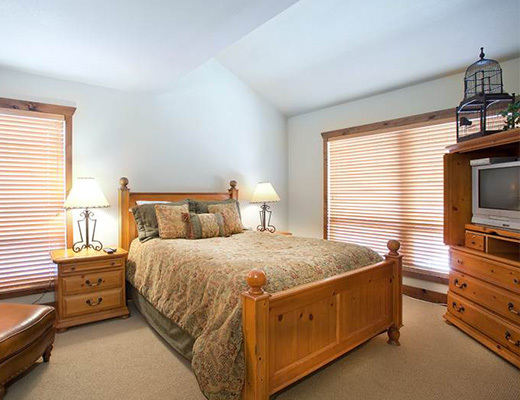 This completely remodeled platinum-rated vacation townhome features upgraded amenities and designer furnishings. 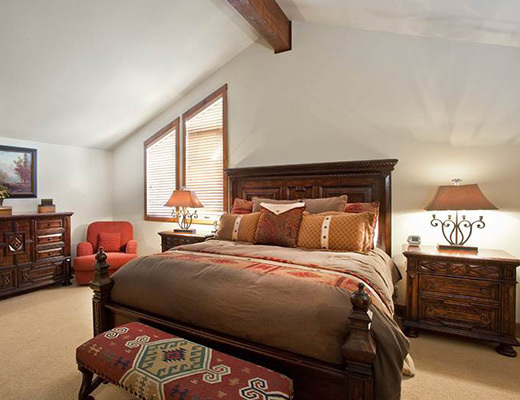 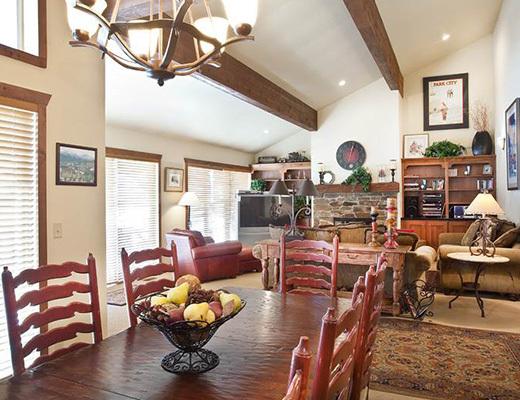 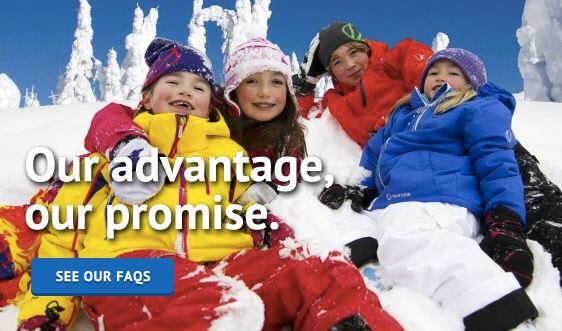 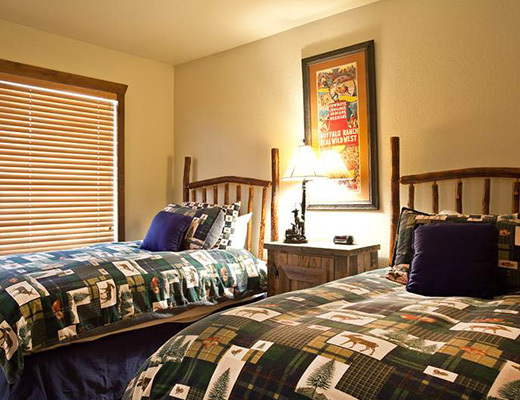 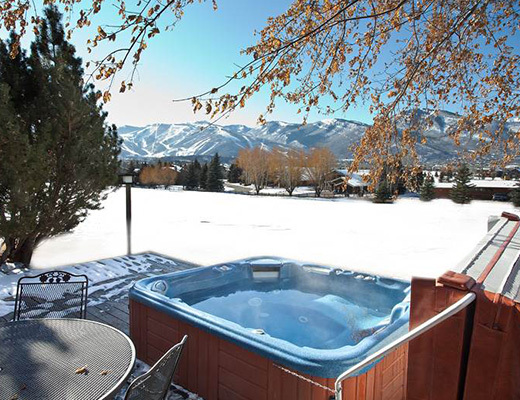 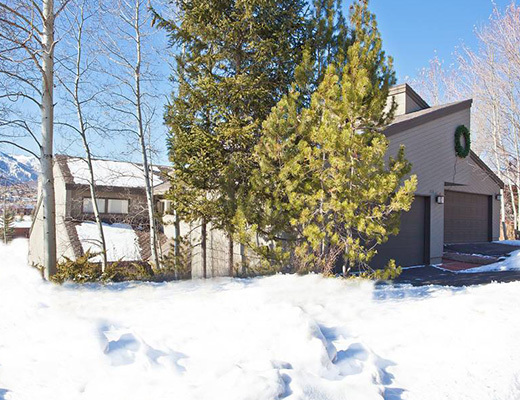 While not located on the free shuttle route, this rental unit is known for its panoramic views of Park City Ski Resort. 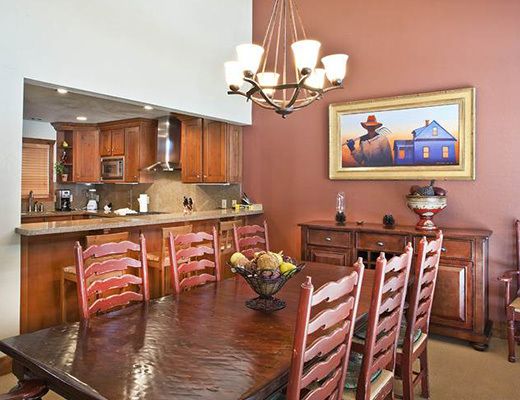 The impressive kitchen is a gourmet delight with its gorgeous natural-stone countertops and stainless steel appliances. 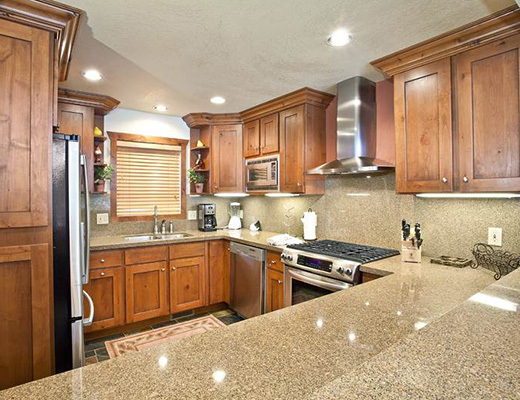 With a gas range, slate flooring and shaker cabinets, this is sure to inspire anyone to create a culinary masterpiece. 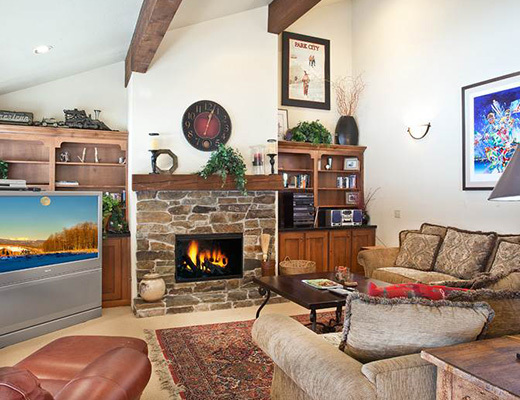 The plush furnishings and modern accents fill each space with alpine style, while the fireplace adds a feeling of coziness. 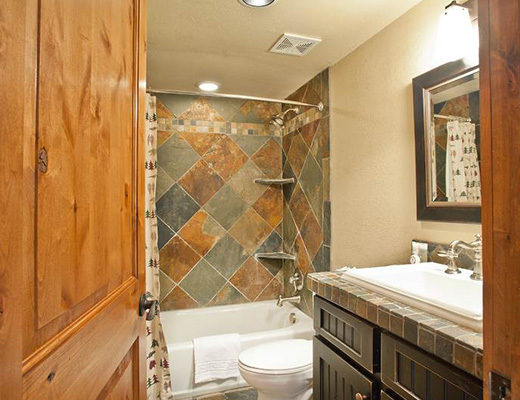 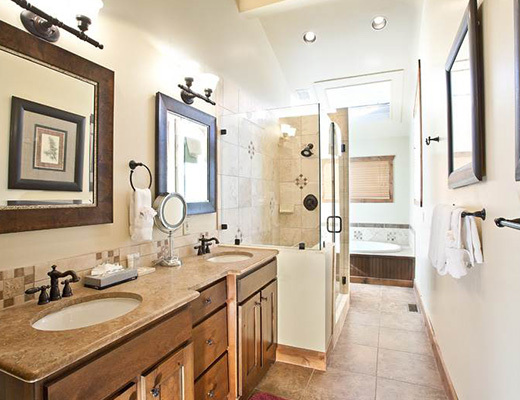 The jetted soaker tub, glass shower and dual sinks provide luxurious bath amenities while the comfortable beds with their attractive linens offer a peaceful retreat after a long day. 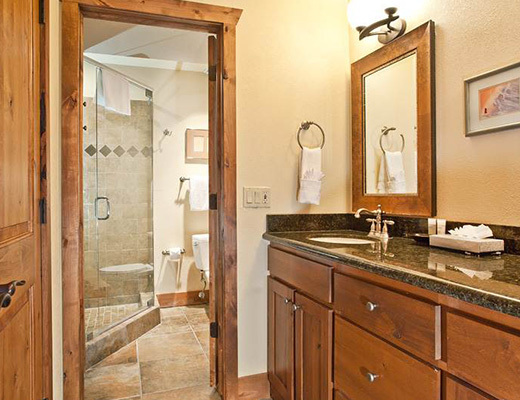 With a private outdoor hot tub and lodging accommodations for as many as six guests, you are certain to be pleased with every last detail of this beautiful property.